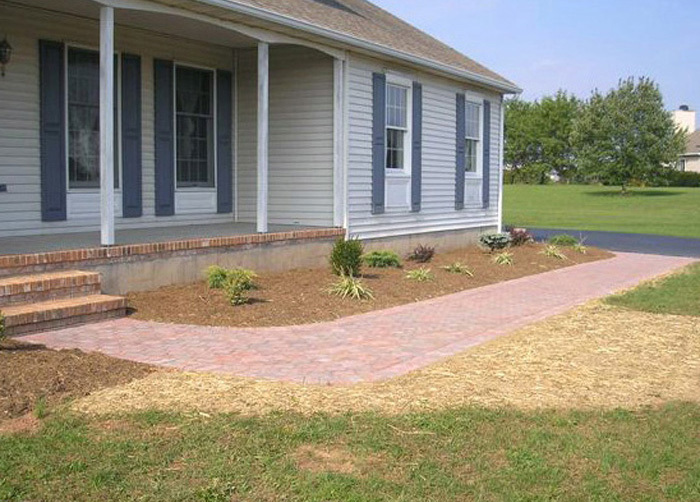 Art Marsh Landscape Construction LLC is an individually owned and operated hardscaping company in central New Jersey. 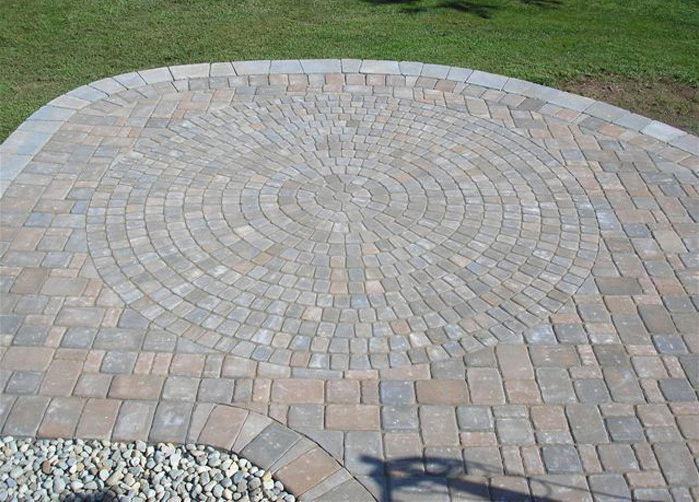 We specialize in the installation of brick pavers, walkways, patios and driveways. Check out some of our past work! 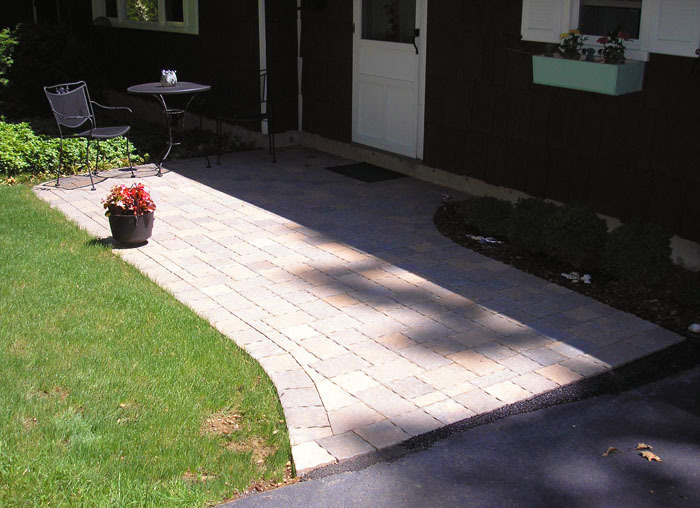 We specialize in the installation of concrete paver walks, patios and walls. Copyright 2009-2018 © Art Marsh Landscape Construction LLC.